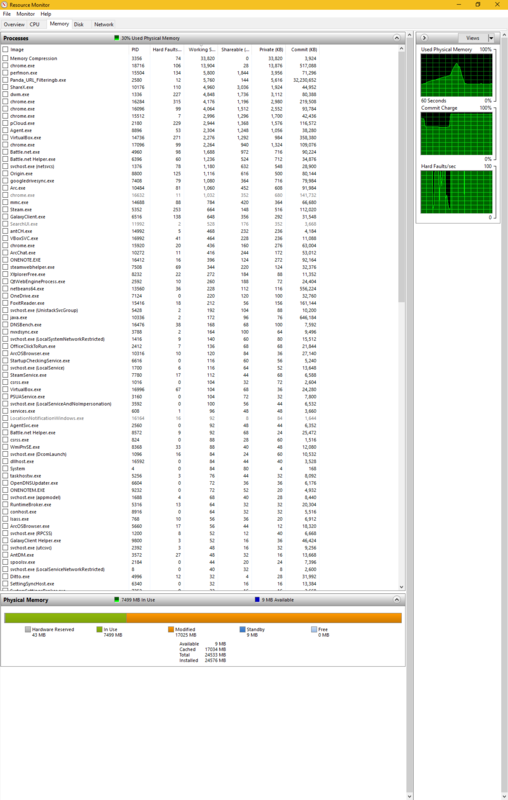 Pro's : Good detection, good protection, low memory usage. Con's: Slow scan, some removal issues, dependent on internet connection. -some false positives despite the information available "in the cloud"
I've tried Panda free AV on my laptop and its cpu usage was 0 and the memory usage was 0.1 to 0.5 MB. How is Panda free AV "Heavy" ? From my experience the only Negative about Panda Free is its weaker Offline protection, otherwise its a solid, high detection rate with good Zero day capability all with low system resource usage free anti virus. When i tried it Panda was using about 30 MB. For a cloud program it was a little heavy while browsing. But the thing i dislike the most was slow scanning, very slow scanning for cloud av. Quick question, what av does consume less rescources than Panda? Webroot SA, normally consumes about 10 MB RAM. Avast stopped updating automatically and was a nightmare to uninstall despite using both the official and unofficial removal tool. AVG, now that really is a resource hog (at least it was when I used to use it). Comodo Internet Security Premium (including firewall). Great protection but an even bigger headache than Avast to clean install. Finally had to give up on it when security agent would not start and caused multiple BSODs. Panda's total memory usage for all processes is typically around 18MB and it was very straightforward to remove when clean installing last year's new version. It's pretty much fit and forget, and just gets on with things quietly and efficiently, updating when it's supposed to and requiring virtually no input to keep it running smoothly, so great for basic users. I understand there was an issue for some last year when it identified some of its own files as malware but i was unaffected. The only slight negative I've noticed is scanning is slow, but I tend to use other on demand scanners anyway so this isn't really an issue for me. Panda is my current favorite for my senior citizen clients. It is free, simple, effective and keeps its head down and mouth shut unless there is an actual threat. The only exception is the daily popup promoting the paid version. Alerts about sludge in your browser or framowitz drivers that need to be updated are the kind of crap that make my phone ring but don't make me any money. I agree with you but i stopped using panda free because it crashed my computer. Alright, Panda is a light and intelligent cloud protection. However, I won't invest on it only for it being that light or for cloud. Overall, Panda has weaker offline protection, sluggish cloud protection against some stubborn malware or rogueware and a weak (or may I say a non-dedicated) RW protection in free version. For me, it will be BD free/360TS (360 is great if privacy is not an issue) or Avast (if lockdown/WL is important to the user). Alright, Panda is a light and intelligent cloud protection. It's web filter is extremely heavy and can cripple both your network and your PC. I can reliably bring down my 60Mbps connection and my 4.2GHz, 24GB RAM PC with Panda Free...why I had to abandon it. It also can't scan archives and will just stop scanning when it encounters various zips and exes. Support had no fix. Wait--I just noticed this is an old thread. That's a famous issue too. Evjl Rain has tested it thoroughly. "Alright.." that's one of the circumstances and I mentioned its lightness as an overall property people tag it with and in general it is light (web filter aside) . Yet, it has problems like delays in decisions over some file sizes and fails terribly in processing huge data, zips etc. It may take forever too. It doesn't take a long time; it doesn't finish (I've left the stuff running overnight) because it just stops without warning. Panda support knows this but is unable to address the problem. I can't endorse an unreliable product; it has known common, recurring failures. Configuring Panda Free Antivirus, recommendations? Panda Cloud Antivirus is now Panda Free Antivirus!